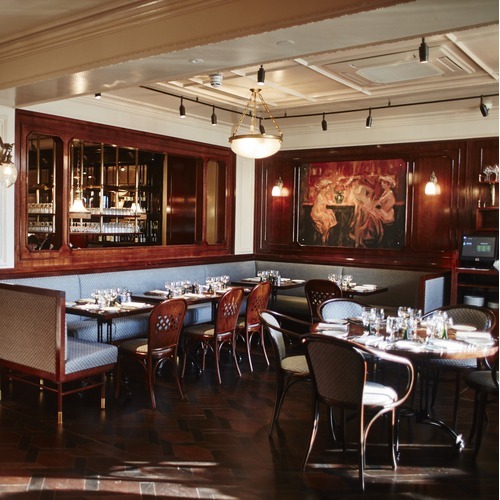 A traditional French brasserie and grand café in the heart of Islington. 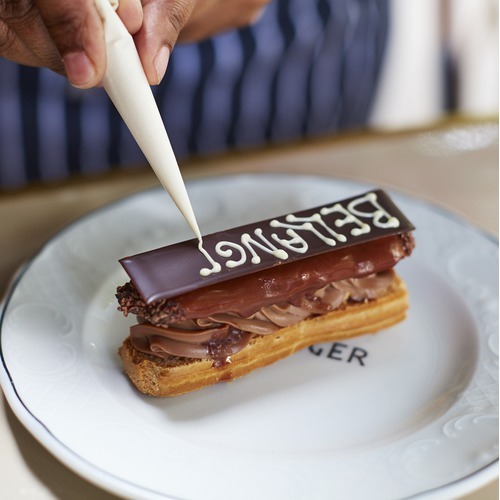 With a Michelin Bib Gourmand to its name, experience relaxed, informal dining with food inspired by classics from Alsace with French and German influence. True to the atmosphere of the original Parisian brasseries, enjoy our restaurant, bar, terrace and live music every evening. 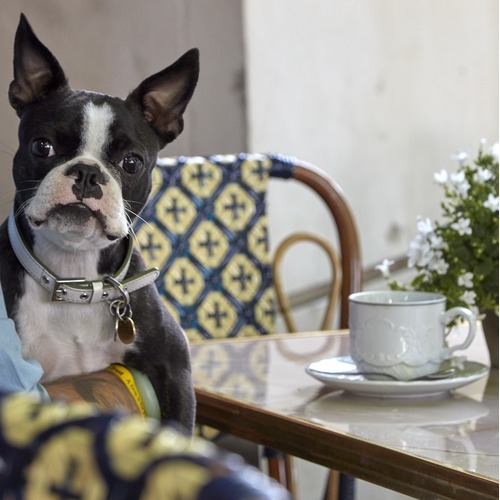 Explore our menus or come by for just a coffee. 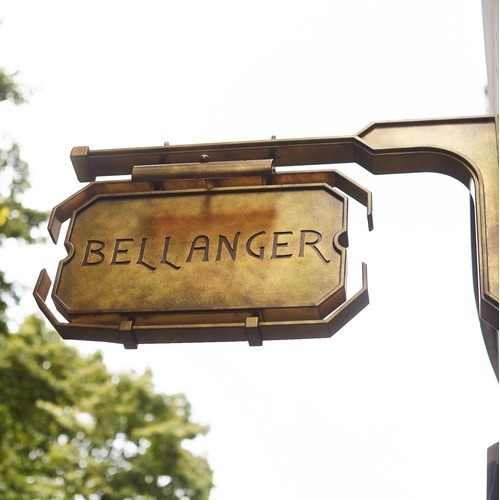 Bellanger is a recent opening from restaurateurs, Corbin & King; the team behind The Wolseley, Brasserie Zédel and Fischer's amongst others. Our bar is open from 9.00am – 10.00pm Tuesday – Sunday.